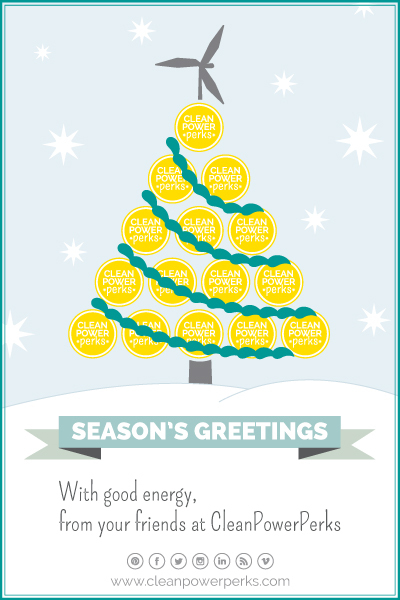 CleanPowerPerks » Season’s Greetings + Happy 2014! 2013 will forever remain a special year, but we’re thrilled for big things to come in 2014. Thank you for your interest + support in our first year. Stay tuned for exciting news! Get in touch today to join the group of innovators kicking off the program. 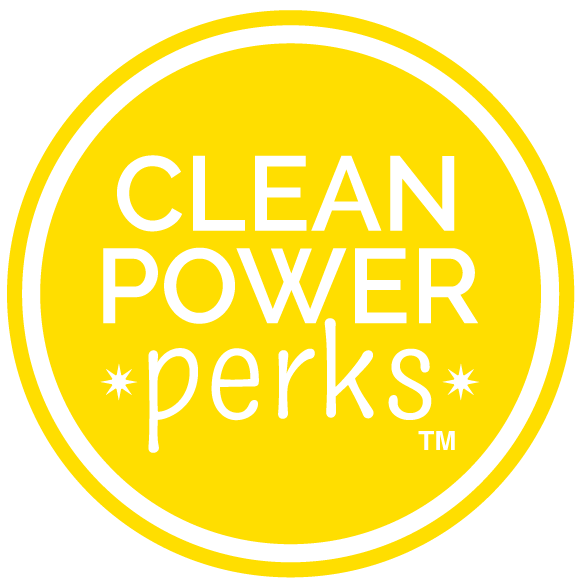 And please reach out to me at tess@cleanpowerperks.com with questions, thoughts, suggestions, or just to say hello!